OMCT’s Mission Statement is defined in Article 2 of its Statutes. Art. 2 The aim of the Association is to contribute to the struggle against torture, summary executions, disappearances, arbitrary detention, psychiatric internment for political reasons, and other cruel, inhuman or degrading treatment or punishment. 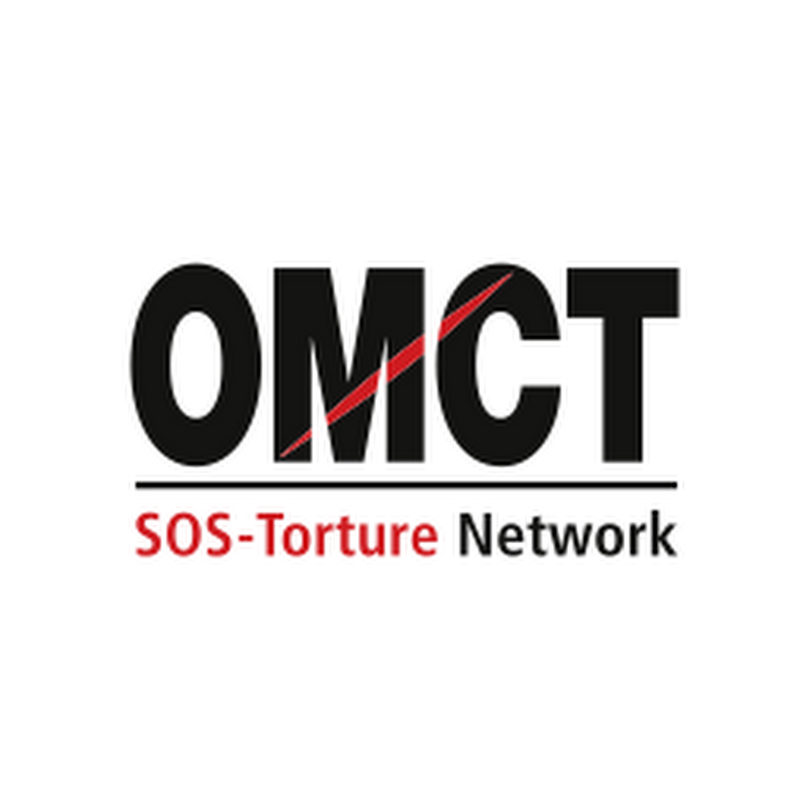 OMCT is the largest coalition of NGOs working in the field of human rights, with its SOS-Torture network – which comprises 282 non-governmental national, regional and international organizations – covering five continents. In the twenty years since its inception, OMCT has developed multiple programmes in response to the needs expressed by the network’s member-organisations. Certain programmes are specifically concerned with torture, while others examine the particular situation of certain groups of victims. All of our programmes engage in advocating the prevention and denunciation of torture and ill-treatment as well as for the provision of adequate reparation for the victims of such violence. and finally, internationally recognised norms of human rights law. One of the most important aspects of OMCT’s strategy is that it adopts an integrated approach to the fundamental factors of prevention, denunciation and assistance to victims, by placing a particular emphasis on the need to act in parallel within the framework of individual cases and on the socio-economic causes of torture. Women, children and human rights defenders form specific groups with respect to the causes and consequences of the human rights violations that fall within OMCT’s mandate and accordingly, specific programmes addressing the particular needs of these victims have been in place at OMCT since 1996, 1992 and 1995 respectively. It should be added that gender equality lies at the very heart of all the objectives and activities of OMCT. Since its establishment, the Violence against Women Programme has not operated in a vacuum, but has actively worked towards an increased integration of gender perspectives into the policies of the organisation and the various programmes.